As part of L’Oréal Paris Open Air Cinema On May 20, Bollywood director Sanjay Leela Bhansali’s 2002 film ‘Devdas’ starring Shah Rukh Khan and Aishwarya Rai Bachchan in the lead will be presented at the 70th Cannes Film Festival yet again after 15 years of its release. Devdas, a 2002 Indian romantic drama film directed by Indian film director and producer Sanjay Leela Bhansali, based on the 1917 novel of the same name, by Bengali novelist Sarat Chandra Chattopadhyay, will hit the screen again at Cannes Film Festival 2017, 15 years after its first presentation at the festival in 2002. Bollywood actress Aishwarya Rai Bachchan, who is one of the lead actors in the film and also the brand ambassador of L’Oreal Paris, will be presenting the movie again at the upcoming 70th edition of the festival on May 20, as part of L’Oréal Paris Open Air Cinema. L’Oréal Paris is celebrating the 70th anniversary of the Cannes Film Festival and its 20th anniversary as the official beauty brand with the L’Oréal Paris Open Air Cinema at the festival this time. The outdoor cinema event will showcase films that are selected and introduced in-person by six actress ambassadors. When the first time Aishwarya presented Devdas at Cannes in 2002, the film had received an overwhelming response. “They made the reception so wonderful by actually creating this little ride up in a horse carriage. The three (Aishwarya, Shah Rukh and Bhansali) of us went up and truly felt like we were representing us. It just felt glorious from the first step on the red carpet,” she recalled during a media interaction. 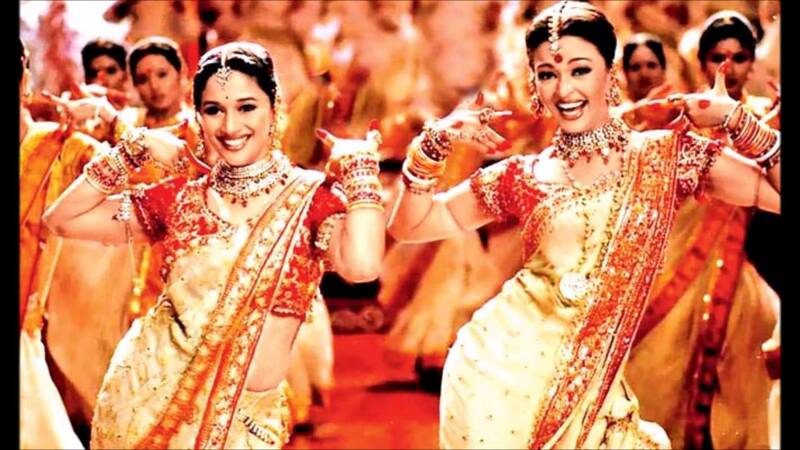 The film that featured Shah Rukh Khan as the titular character Devdas, Aishwarya as Paro and Madhuri Dixit as Chandramukhi, was a cinematic wonder with different hues of dance and music mixed well in a tragic love story full of emotions. “We attended the festival not just as artistes but as proud representatives of Indian cinema, and showcasing a film that meant so much to us. The kind of reception we got for the movie was truly overwhelming and I will cherish it all my life,” Aishwarya added.